Sometimes you wake up to Archive Fever and the feeling is good. In a day which started with dual emphasis on the practical and philosophical issues of the archive; the presentations which followed were by turn practical, personal, philosophical and political. 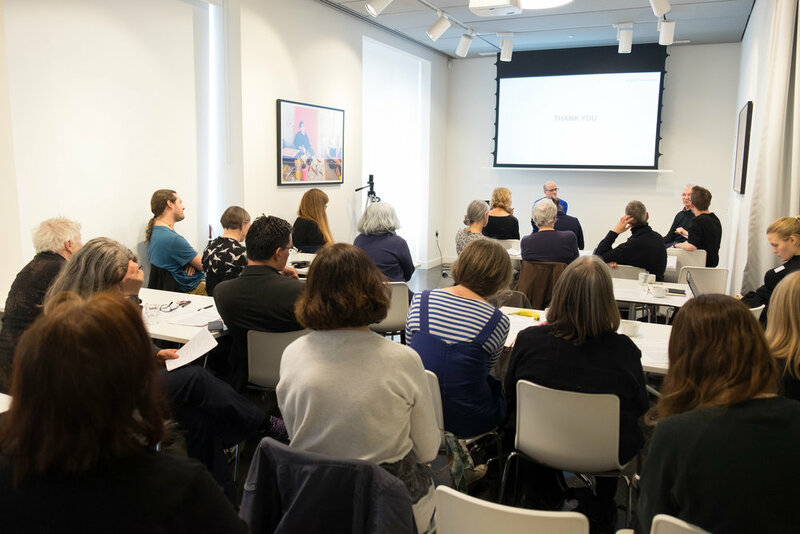 ‘Archiving Contemporary Art: A Workshop’ held an atmosphere of energy and intrigue. Every speaker’s story was a true testament to the singular complexities of arranging a lifetime’s work. Archiving can be an emotional journey as much as a practical one – it is so important for us to be attuned to the human stories enveloped in the archive.